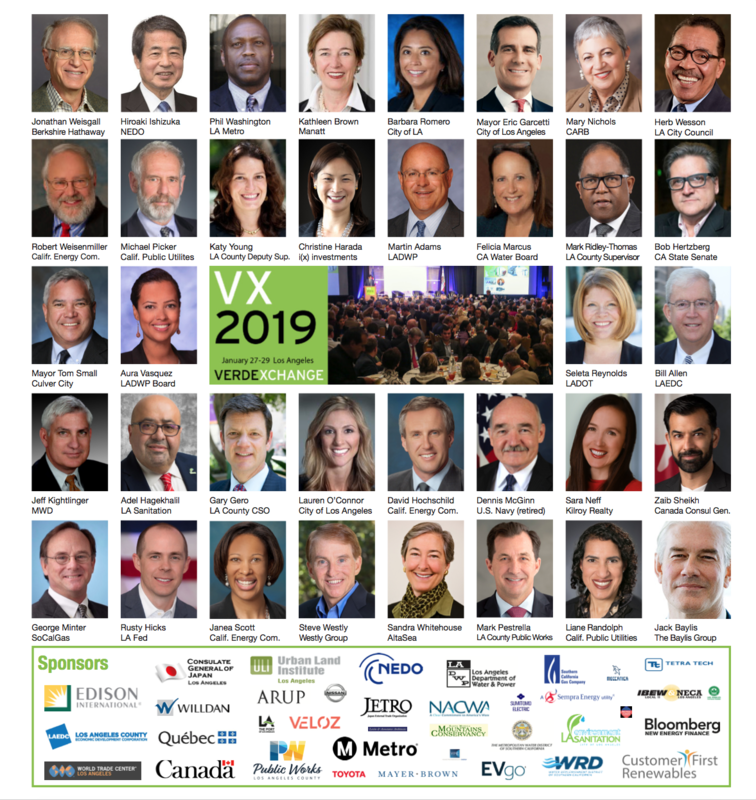 Jim Wunderman is President and CEO of the Bay Area Council, a CEO-led public policy and advocacy organization formed in 1945 that works to make the Bay Area the most innovative, globally competitive, and sustainable region in the world. Since becoming CEO in 2004, Wunderman has honed the Council’s regionalist approach to advocacy in key areas that impact the Bay Area’s economy and competitiveness, including: business climate, housing, transportation, workforce, water, energy, communications, education, gender equity and cyber security. In 2015, he was named one of the Top 100 movers and shakers in California politics. Wunderman has led the Council’s efforts to advocate for billions of dollars in federal, state and regional funding for major transportation projects completed or currently under construction. He has worked to expand the Council’s leadership outside the region, including opening an office in Sacramento and overseas offices in Shanghai, Hangzhou and Nanjing, and partnering with the state to reopen the California-China Trade Office. Wunderman positioned the Council to lead in developing an innovative early education program – Talk, Read, Sing -- and partnering with The Clinton Foundation to introduce it nationally. Under his leadership, the Council’s advocacy helped win important statewide education reform through local control funding. 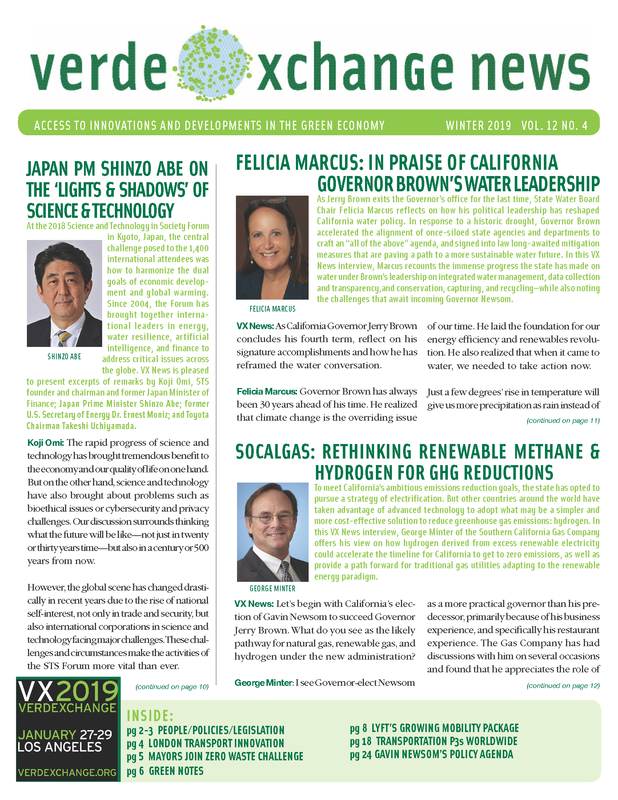 Wunderman has continued to play a key role in efforts to achieve consensus-based solutions to California’s water challenges, and is leading the region’s business community in the effort to make sure the economy is a primary driver of planning and regional sustainability efforts. Prior to his work at the Bay Area Council, Wunderman’s career from 1984 to 2004 was split between both the private and public sectors. He served as Chief of Staff to San Francisco Mayor Frank M. Jordan from 1992-95, following five years of work for Mayor Dianne Feinstein. From 1997-2004 he served as Senior Vice President for External Affairs at Providian Financial Corporation. He also served as Vice President and General Manager of two major waste collection, disposal and recycling firms in the Bay Area under its parent, Recology, Inc.
Wunderman has served on numerous Boards and Commissions. He currently serves on the University of California Business Executive Council, the Water Emergency Transportation Authority (WETA) Board, the State of California’s International Trade and Investment Advisory Council, the Too Small to Fail Advisory Council, California-China Trade and Investment Advisory Board, ChinaFisher Center for Real Estate & Urban Economics, Bridge Housing Board of Directors, Sierra Energy, TMG Partners, the East Bay Zoological Society Foundation, the Chabot Space & Science Center Foundation Leadership Council, the Human Needs Project, Ready Nation Advisory Board, and the SF Bay Restoration Authority. He also serves on the Transit Sustainability Project Steering Committee, the Clean Energy Working Group, EDA East Bay Economic Development Alliance, the REAL Coalition, and the Super Bowl Host Committee. Wunderman is a Visiting Professor at the UC Davis Graduate School of Management. He is a graduate of San Francisco State University, Majoring in Political Science, and received an Associate’s Degree in Business Administration from Kingsborough College, City University of New York. He has four children and resides in Contra Costa County.